We work for you and your success according to the principles of probity and on the bases of experience and trust. We know that your company is unique and that in most cases a corporate transaction is for you a monumental occurrence of extreme importance. You can totally rely on us as a professional partner. Guaranteeing absolute confidentiality during the sale process is of paramount importance to us. 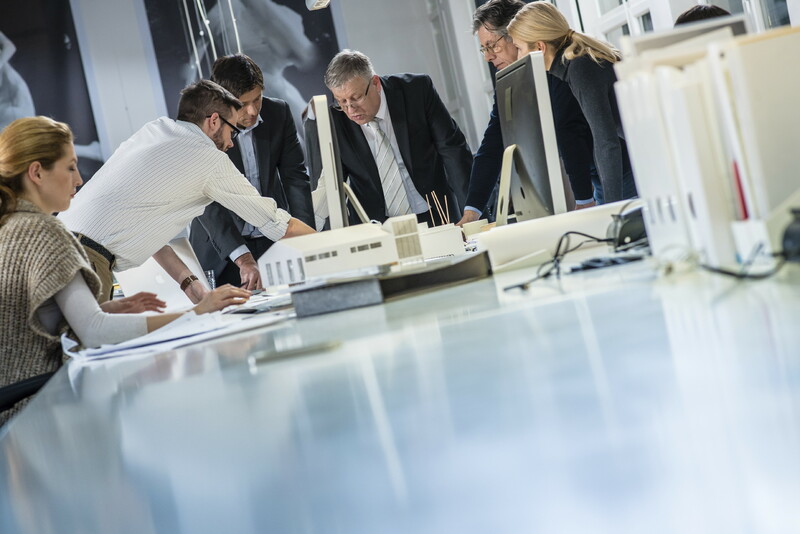 Every project is tailored to accommodate the individuality of your company. Direct tending of our customers also plays an important role for us. Thus every transaction is supervised by one of our experienced partners in order to guarantee consistently high consulting quality. We work in a success-orientated way and represent your interests without entering into any compromises whatsover. In addition, as a member of the German Federal Mergers & Acquisitions Association, we have undertaken to provide a high standard of consulting and to abide by ethical principles. Therefore we only take on projects if we are also confident of a successful outcome. Because: your success is also our success!